Samsung Galaxy A6 Plus – Could this be the ultimate mid-ranger of 2018? Samsung being an incumbent smartphone player has an added advantage, but it is only if they utilize it. Over the decades of its existence in the mobile industry, they have gained a loyal customer-ship and it only makes sense for the brand to keep it that way. For that to happen they must innovate not in the premium but mid-range segment as well. Otherwise, there won’t be a mid-range segment left for the company to focus on. And these leaked renders of the purported Samsung Galaxy A6 Plus instil a good confidence. That Samsung has finally awakened its senses. Let’s explore the Samsung Galaxy A6 Plus specifications and other significant details below. Samsung is known for being elegant in defining aesthetics on their Galaxy smartphones. 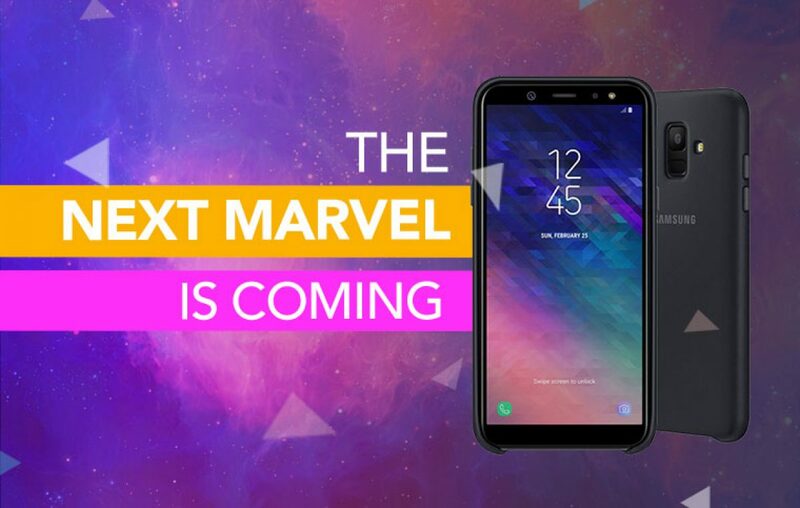 That can be seen in the leaked renders of the Galaxy A6 Plus. On top of that, this could be the first time that Samsung would be placing the camera and fingerprint sensor side-by-side in a row. This gives a convenient use case scenarios. Sporting a large 6-inches OLED screen with 2160 x 1080 pixel resolution. Thanks to the 18:9 aspect ratio the display would give an immersive viewing experience. This has become a standard in the segment and its good to know that Samsung is also embracing it. The South Korean giant usually known to introduce their in-house Exynos processor in their mid-range. But this time the company might make an exception as the reports state it would be powered by a Qualcomm Snapdragon 626 processor. This Octa-core chipset would be supported by a 4GB RAM. Further, it would be running on the Android Oreo 8.0 OS based user interface. Nowadays every other smartphone brand is introducing a dual rear camera setup, which means the market is flooded with options. To stand out, Samsung usually offers a best-in-class aperture number and pixel size. The details on the camera package are scarce, but it is believed that the rear setup would sport a 12MP + 5MP combination. Whereas the selfie camera should pack at least a 5MP sensor with soft light support. This is one of the significant factors of a smartphone and Samsung never tends to screw up it. Again, the detail of the battery capacity is unknown, but looking at the company’s devices in this segment, it should sport at least a 3300 mAh capacity battery. > Verdict – Worth the buy or not? 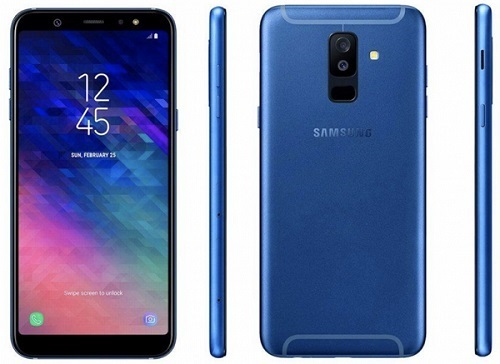 From what we know so far about the Samsung Galaxy A6 Plus specifications, it is clear that the device would be sporting some of the best features in its class. Now how Samsung Galaxy A6 Plus price starts in India would determine the output whether it is worth investing or not. If it’s priced above 15,000 then there might be not many takers, but if its priced below, then, it would introduce a drastic change for the company in mid-segment. Drop us a line or two regarding the Samsung Galaxy A6 Plus. Whether you liked what you saw or not. If not why didn’t you? Give your feedback to us. Previous article OnePlus 6: Future is around the corner! Should you wait for it? Things you should know before buying a memory card! Amazon Great Indian Sale is here to loot your pockets! Could Nokia 9 Beat Samsung Galaxy S8 and LG G6?